You should select at least two forms from the list to print two forms on the same red ink sheet. 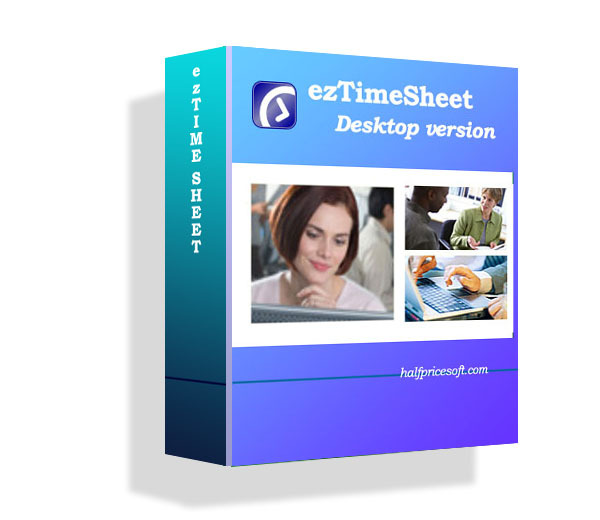 How to print two 1099 forms on one sheetezW2 prints Form W-2, W-3, 1099-misc and 1096. 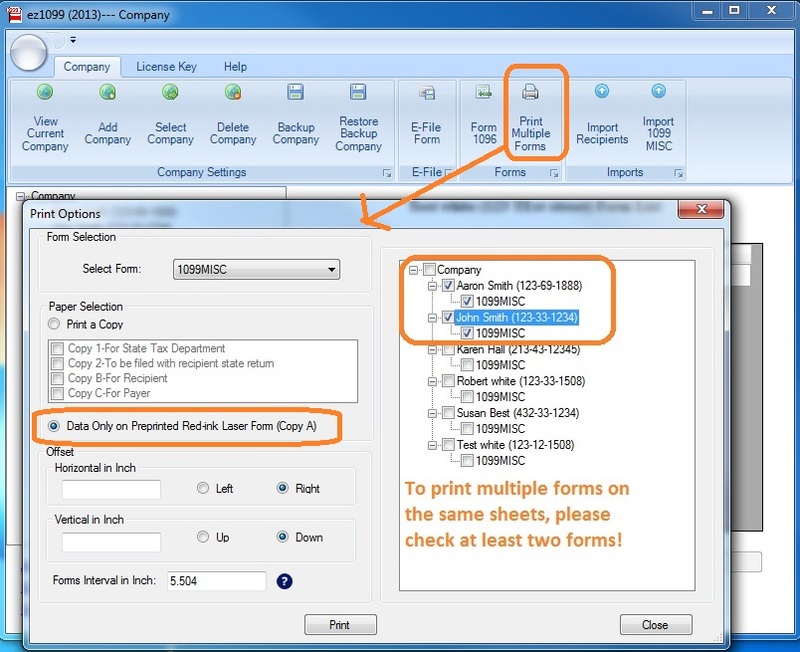 Here is step by step guide on how to print two 1099 f...How to print two W-2 forms on one sheetw2 and 1099 form printing ezW2 can help users cut red-form cost by printing two forms per sheet.What kind of Printer Should I Use to Print W2 and 1099 Forms?customers can print W2 and 1099 tax forms with laser and unk-jet printer. learn more details here.